Happy Birthday Atomic Force Microscope! 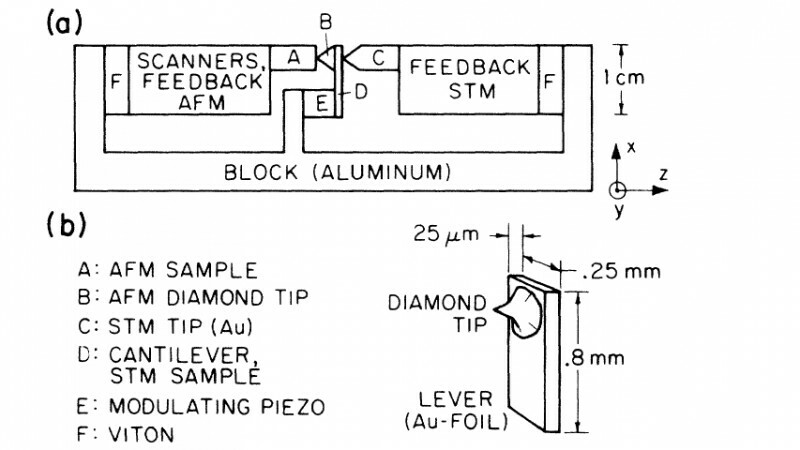 30 years ago, on March 3rd 1986, Gerd Binnig, Carl Quate and Christoph Gerber published a paper simply titled Atomic Force Microscope. Happy Birthday! Reprinted with permission from “Binning, Quate, Gerber, Physical Review Letters, Vol 56, pp 930, 1986”. Copyright 2016 by the American Physical Society.